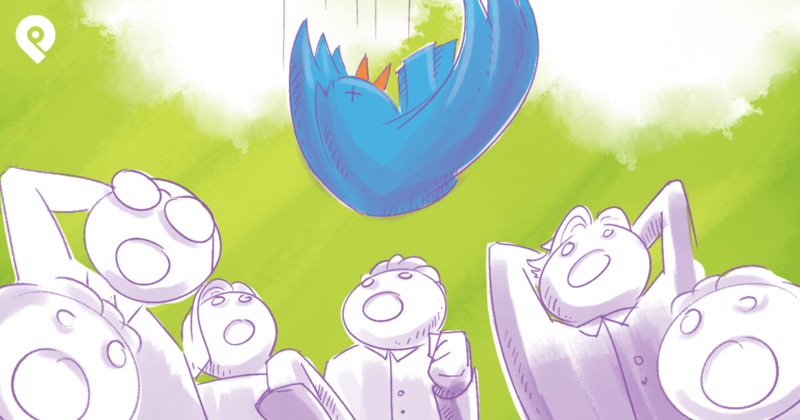 Twitter is rockin' the social landscape! But are YOU rockin' Twitter?... not really? Don't beat yourself up. Twitter is massively under-utilized -- and under-understood (is that a word?). For example, did you know you can upload videos, access analytics AND perform Twitter profile searches?? Yep, there's SO MUCH you can do to leverage the power of Twitter for your business. Right here! 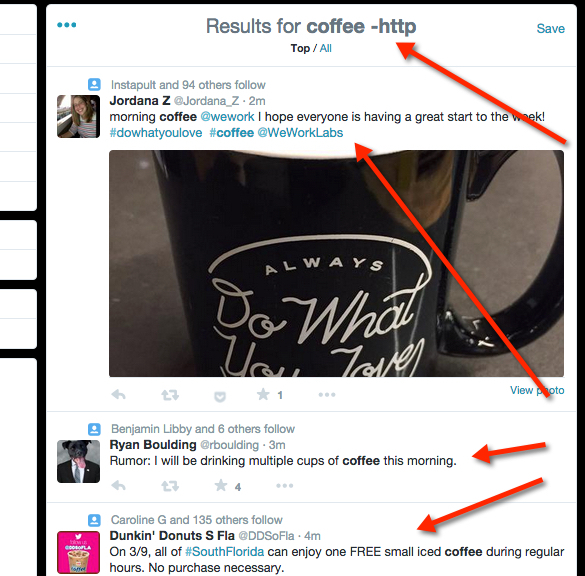 Below are 9 Twitter tricks that you've probably never heard of. Start using them asap! 1. Upload videos for more engagement! Many people don’t know about this feature yet, but you can actually tweet videos on Twitter. Bye bye 140 characters limit! When you use the new mobile app, you can send up to 30 seconds of audio-visual pizzazz out to the world -- which is WHOLE LOT of characters! Imagine all the things you can share on your video. What I really like is how Gary Vaynerchuk uses it to respond to people. Get the videos on Twitter app for your smartphone and you can be tweeting videos from the field OR use your Vine account to tweet 6-second Vine videos. Another option is to link videos hosted on YouTube or Vimeo. Check the Twitter video and photo guide. Tweets visually enhanced get more attention. Play your cards right, and you can convert attention into interest, interest into leads and leads into SALES! 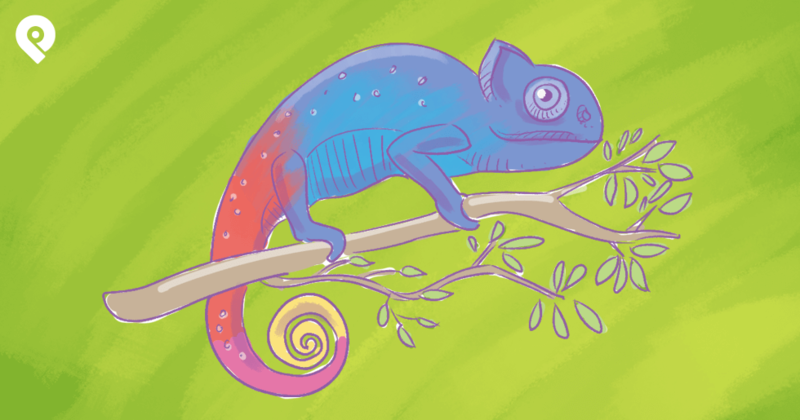 Speaking of visually enhanced tweets, did you know you can upload up to 4 photos for every tweet? Not only that, but you can tag as many as 10 people and STILL have your 140 characters left for the message! YES 10! What really caught my attention recently was someone tagged me in a photo of a tweet that mention me and a few others. I actually retweeted the tweet because it me inside of it. Once you’ve uploaded one photo, simply click on the photo icon again to pick another photo. If you use the Videos on Twitter mobile app, you can perform basic editing as well. And one more thing: Photos work for direct messaging too! You already know the answer to that one. 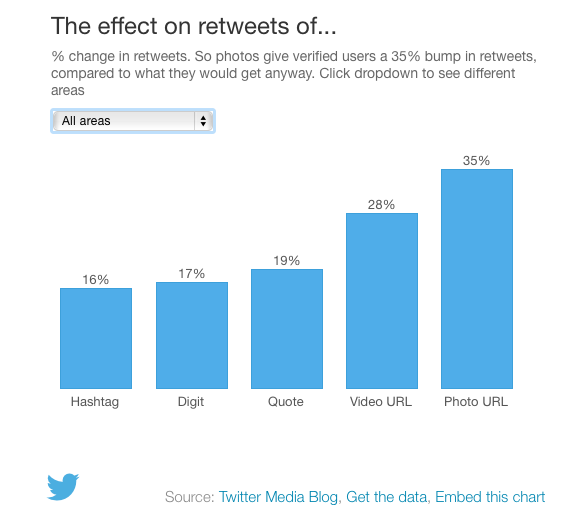 Twitter stats show that adding photos and uploading video to your tweets gives you better results. 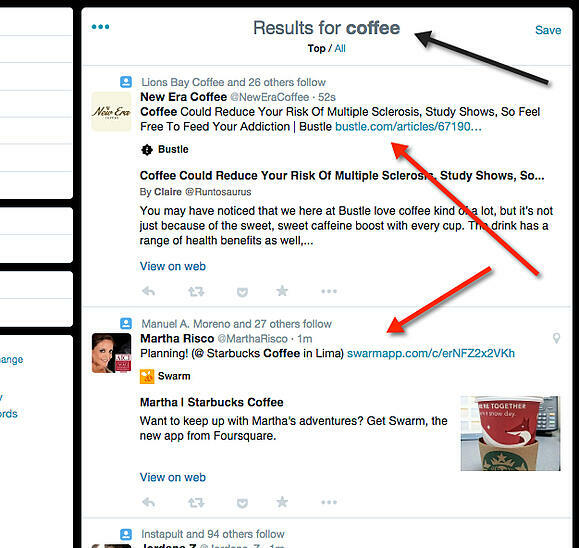 If you want to get more bang from your Twitter time investment... consider visual enhancements. 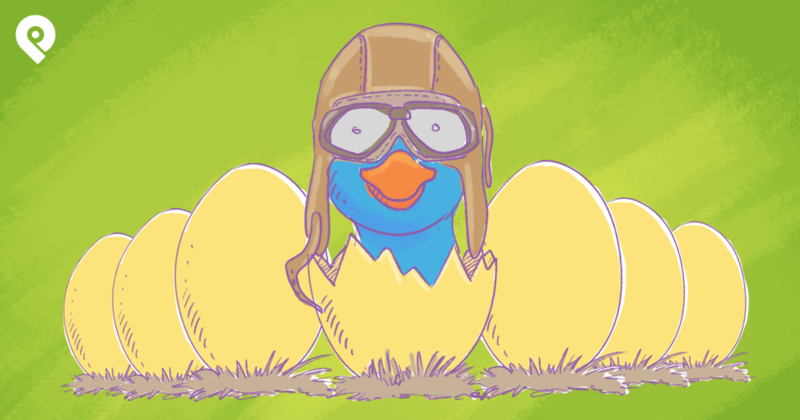 Would your prospecting be easier if you could search for Twitter lists? Not many people appear to know about this, but searching lists is a goldmine for finding relevant tweets and targeting twitter users. Twitter turned an official list-searching feature on for awhile, then off for awhile, then on... and now it's back off. Most searchers gave up at that point. Not you though! You're here to learn the trick, right? 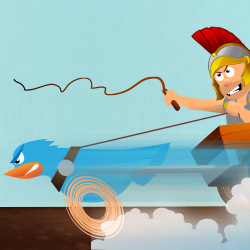 Don't tell anybody, but here's the workaround: Google and Twitter are friends again. Let's say you work for a resort hotel in Orlando. Wouldn't it be handy to find the lists and tweeters who care most about Disney World, SeaWorld, Universal Studios and such? This is my favorite way to search Twitter. I think it's the only way I search for things on Twitter. What I really like it that it shows me mentions. This means engagement, engagement, engagement in my eyes! It's so powerful! In fact, not many people uses this trick! WHYYYY!!! All you do is to add '-http' to the search query! First, let's search for "coffee" without any restrictions. Notice the links to articles and sites. Here's another search. This time I've added '-http' and voila!.. 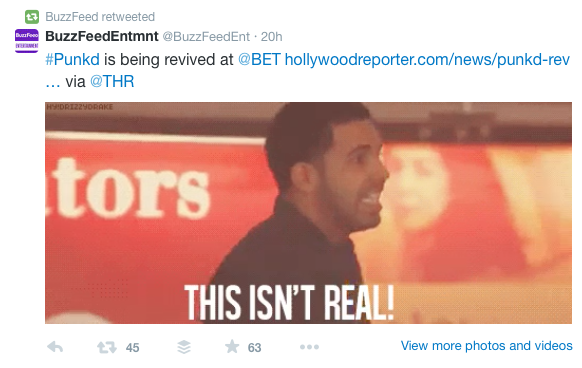 the tweets aimed at dropping links are gone. Now I can join a real conversation! Many people use social media as a way to spam their friends and neighbors. They think blasting their links out to the webosphere is going to make them internet millionaires. But REAL social players almost always talk about the value of networking and building relationships. That doesn't happen with link dropping. It only happens when you stop long enough to become a real person speaking with a real person. 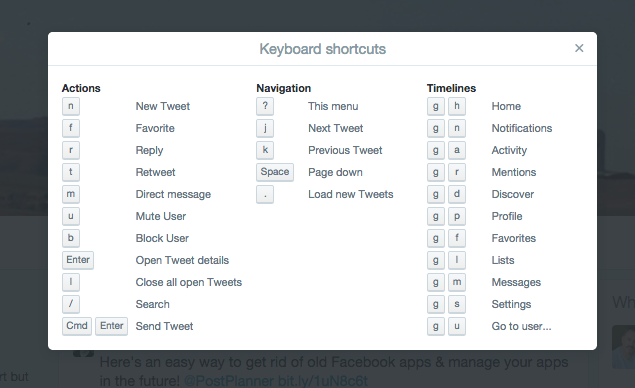 Twitter tricks for shortcuts: Here's a direct path to power user status! 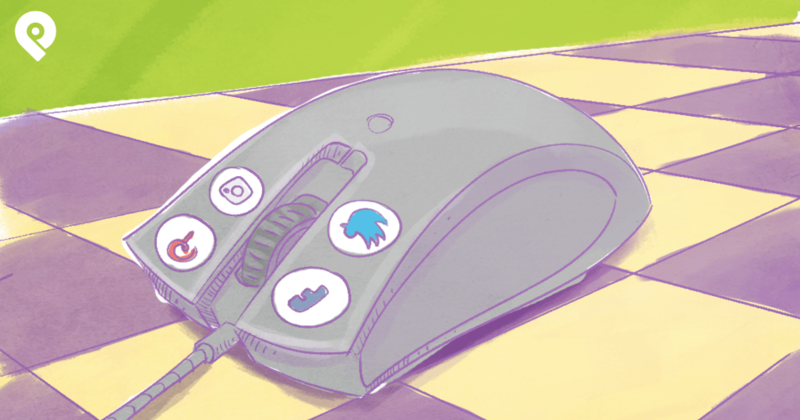 Get to know the Twitter keyboard shortcuts and you'll be blazing through tweets and searches while the under-informed masses are still trying to get out of the gate. Take a look at the graphic above to see available shortcuts. From your Twitter homepage, you can click on your background and type "?" to bring the cheat-sheet back up. Shortcuts help you get more accomplished in less time. Nuff' said. No hands to tweet? No problem! Ask Siri to tweet for you! WHAT, you aren't an Apple fan? Get the Social Voice app for Android and speak your tweet! Rumor has it that Google Now will soon add the functionality as well. Just say "Send a tweet" and Siri will ask you what you want to tweet. Once you're finished, just confirm with Siri to send. It's not that simple on Android. Social Voice works in conjunction with Google Voice Search, so it may not be possible to record and send without touching the phone. If you find a way, let us know in the comments. Distracted driving is a real and present danger. The more you can do using hands-free capabilities, the better able you are to keep working -- even when on the road. Mobile capability helps keep you safe and productive. Here’s something really cool. Install the Connect6 PeopleDiscovery plugin on your Chrome browser. Relationships are everything online. 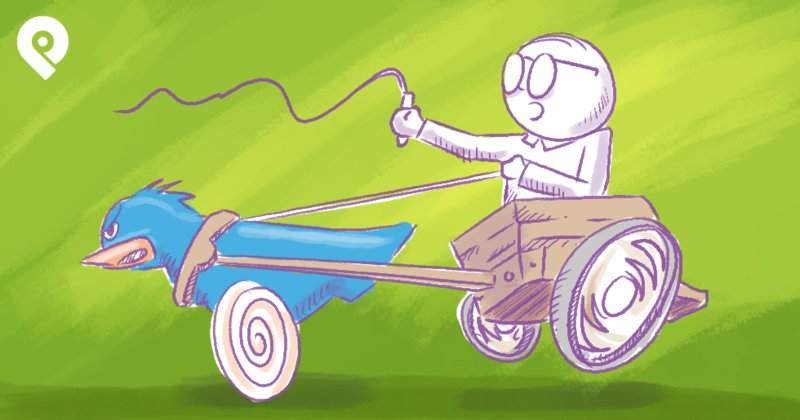 The better job you do of connecting with influencers and prospects in your niche, the more successful you are likely to be. Do you want more business? Find and talk to people. Look for places to be helpful. Let them know who you are and what you do. You just need to use IFTTT here. 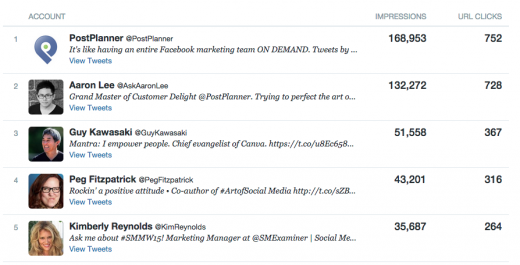 With it, you can automatically add people who mention you in a tweet to your Twitter lists. Most people know about Google Analytics, but don't realize they also have free access to analytics about their Twitter account. While signed in to your Twitter account, browse to Twitter Analytics. Wade around in the info. When you want to know more about the "Tweet Activity Dashboard," go here: Measure and Analyze. Just "being on Twitter" isn't much of a strategy. By monitoring your Twitter activity to see what works and who cares, you can get more return from your efforts. ROI, baby, that's what it's about! 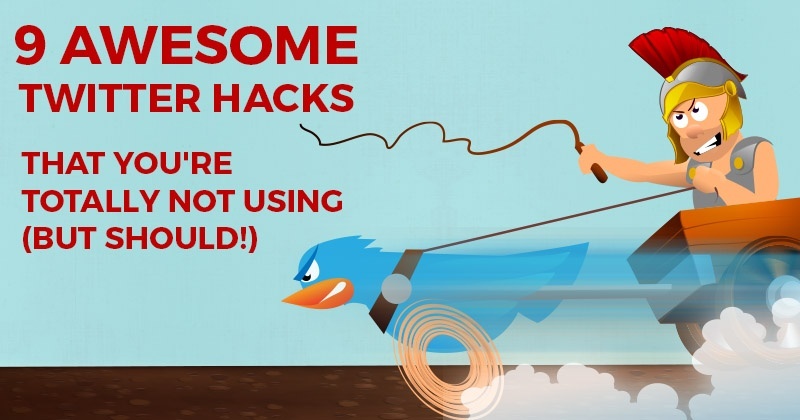 How many of these 9 hacks were new info for you? The internet moves fast, no one can keep up with it all. Would you let me in on YOUR favorite Twitter tricks and secrets? Comments are open below. Your advice might be just the thing another Post Planner fan needs to break through the ceiling and soar!